Hey y'all! I need your opinion. I bought some of this adorable penny round tile from Overstock.com for our fireplace. 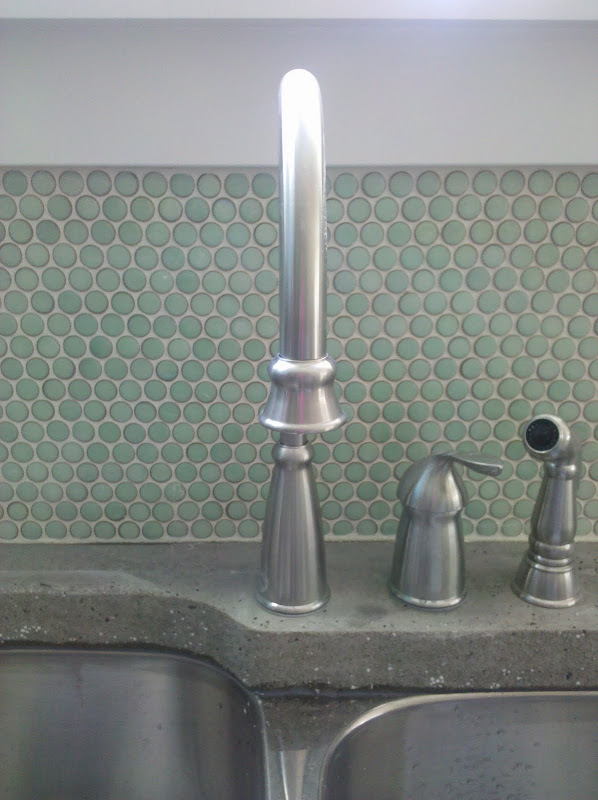 Here's where I need your help....I can't decide what color grout to use. I'm generally not a fan of dark grout, and initially was dead set on using a creamy linen colored grout -- but the darker look is growing on me with these tiles. So....which would you pick and why? Or, are you like me and in love with both? Thanks in advance for sharing your thoughts! 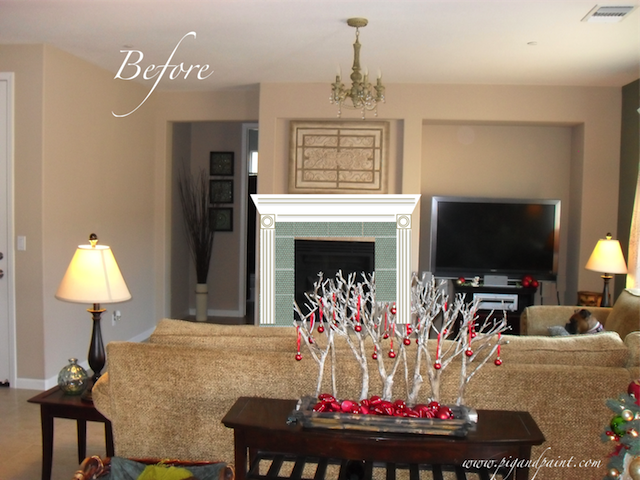 No matter how "perfectly" a fireplace operates - soot happens! And if you have white or light grout, the soot will make it look grungy. And it's a pain in the you-know-what to keep clean! If you go with a darker grout the soot won't be so stunningly visible and you won't be wasting all of your spare moments bleaching and scrubbing grout. Thanks Kathy!! My fireplace is gas, but you're right -- dirt and grunge happens! Especially since we have a big field behind our house, so we are constantly battling dust. I feel like the darker grout looks a little more retro, which could be a cool contrast against the traditional white mantel. Thanks so much for your input! Word! I like making things look clean too. In fact, we picked our couch fabric because it matches our dog's hair perfectly. :) Thanks for your input! !